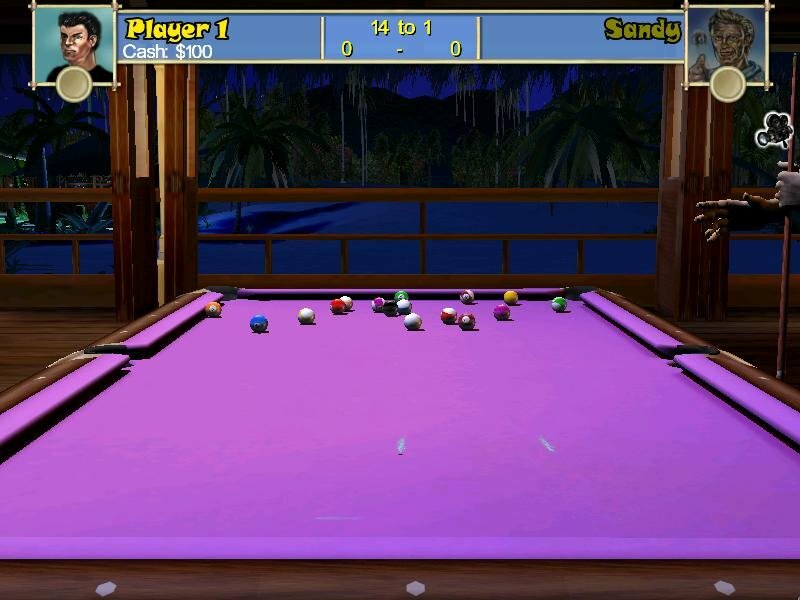 Pool Paradise is a pool game that doesn’t take itself seriously. 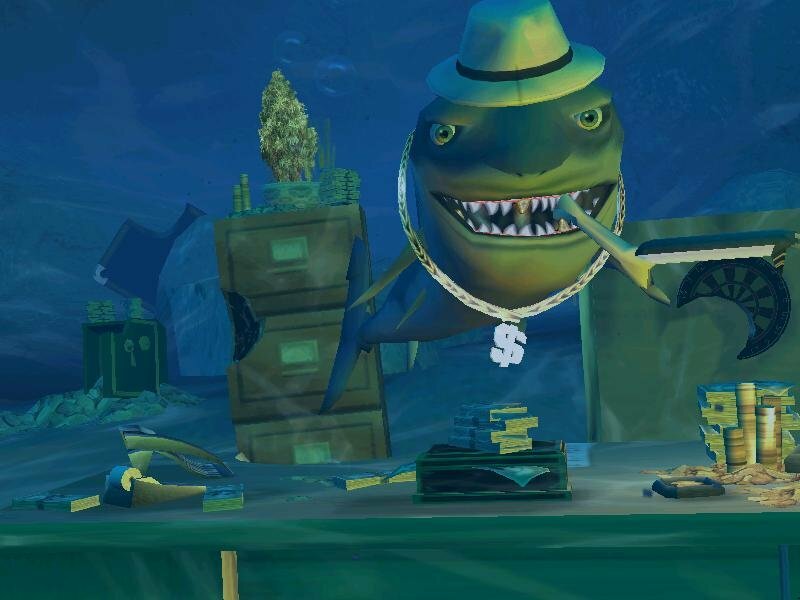 It starts by shunting you to a Tropical island of sand and sun – but not before receiving a 200$ loan from a literal shark to play said games. 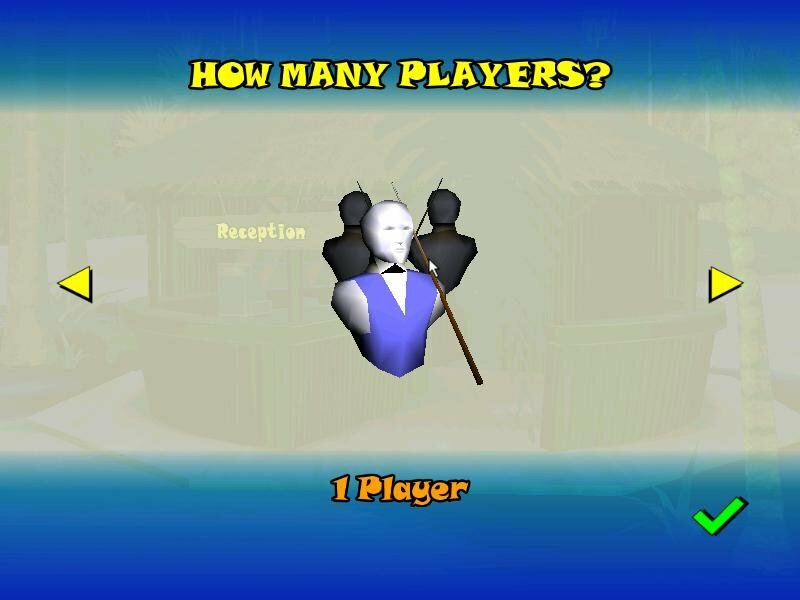 Playing against thirty different computer-controlled characters, you can earn more cash. 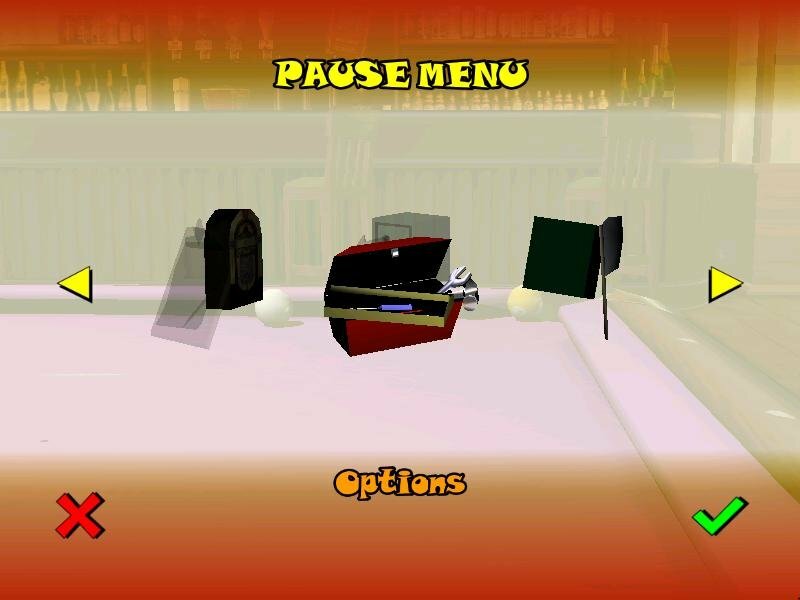 With the additional cash you can eventually buy extra tables, mini games, and other assorted time-wasters. There are 11 different rule types, from around the world, including 6/8/9/10 ball, 14 to 1 Continuous, and more. 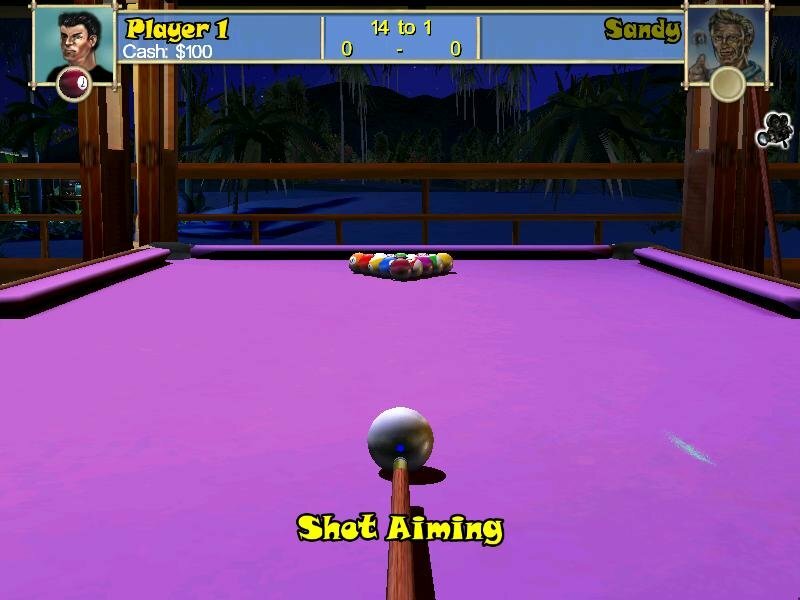 In some games, players suffer penalties from hitting another ball than the one called, pocketing the cue ball, and pocketing balls that were not called. 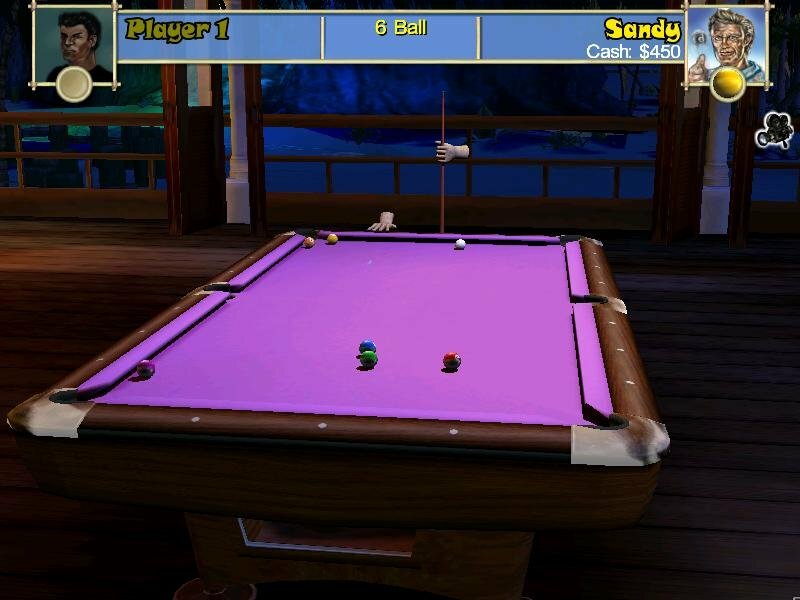 The different game-types vary in goals; some require a certain number of points to win, while others, you simply knock-in balls in order, and the person to pocket the final ball, wins. 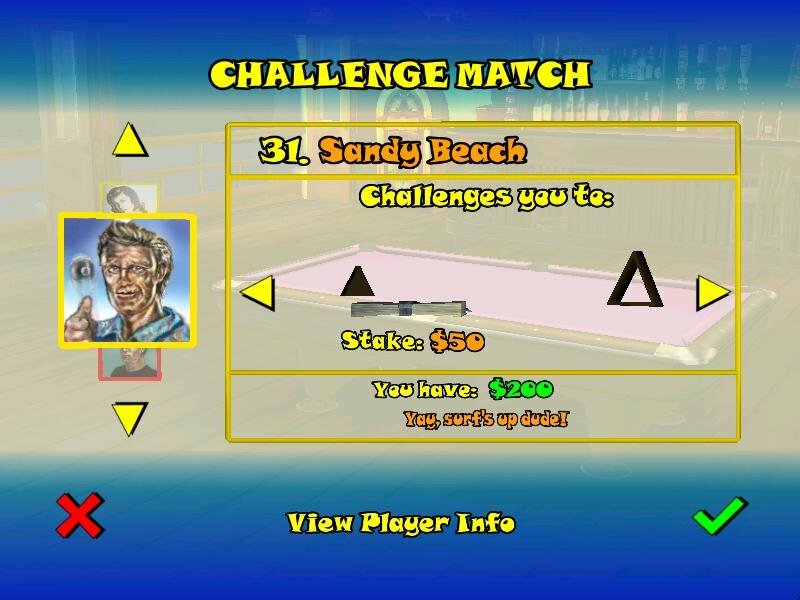 The competition mode throws you into a ranking ladder where you, of course, end up on the bottom. 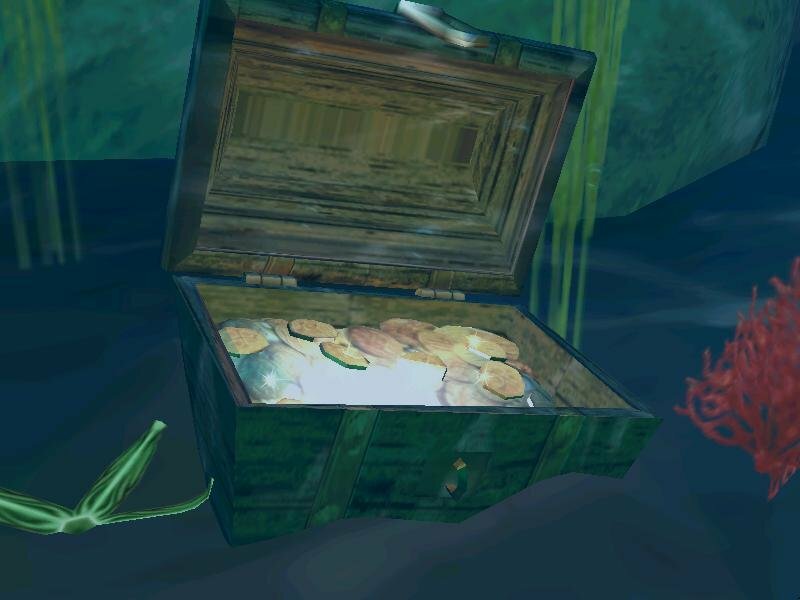 You earn cash by competing through matches that other ladder players offer to you. You will slowly earn money, climb up the ladder, and open up higher ranked opponents who wouldn’t play you before. 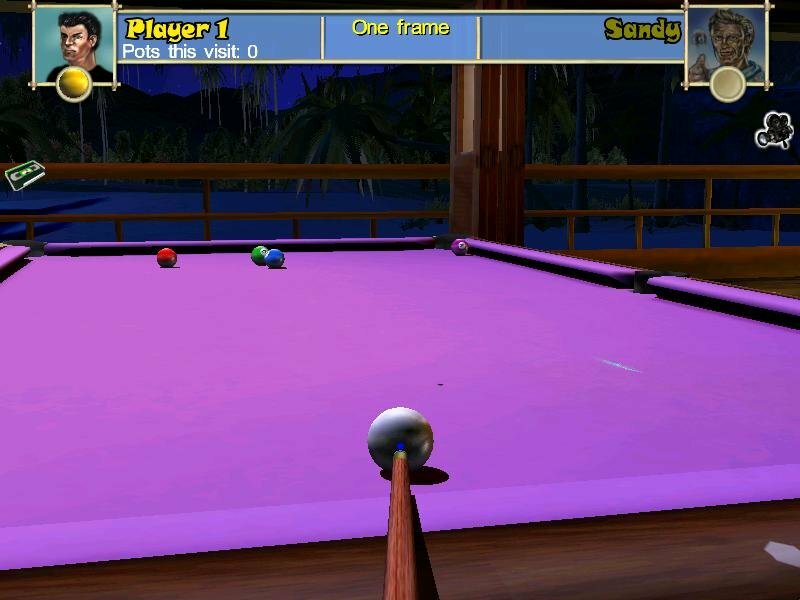 This play mode, which is the main draw of Pool Paradise, is something that most pool games lack – a sense of purpose. 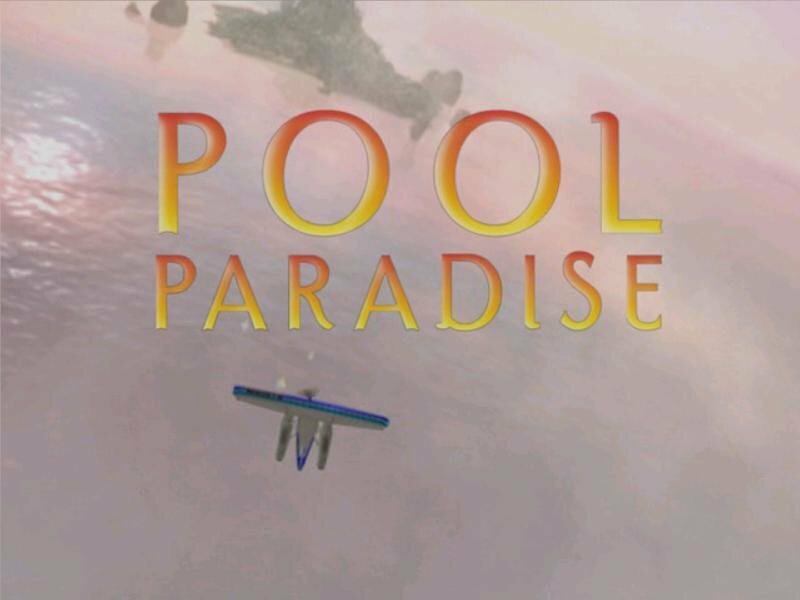 Negative points include an unimpressive 3D engine and a very colorful pallete (the designers were going for a tropical look). 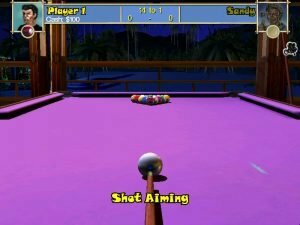 I like my sports games to take themselves seriously, so I can’t say I’ve enjoyed Pool Paradise’s silly vibes all that much.